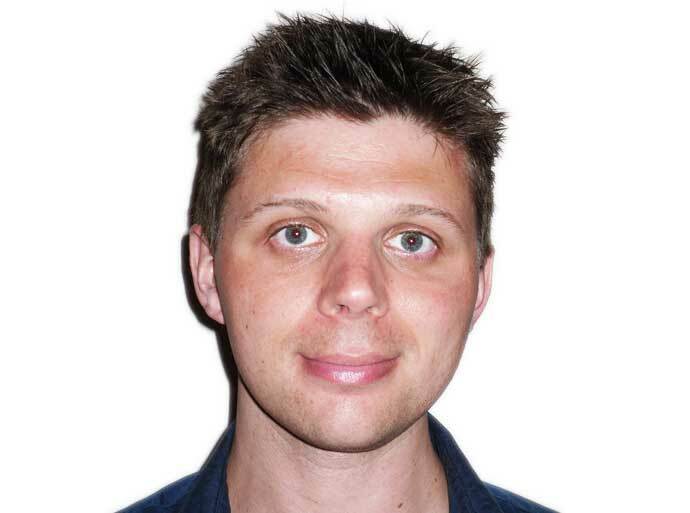 Dr Mark Glover is a Clinical Pharmacology Consultant at Circle Nottingham. He is a British Hypertension Society-accredited hypertension specialist and treats all forms of primary and secondary hypertension. Dr Glover trained in pharmacology and clinical medicine at Gonville and Caius College, Cambridge where he also undertook a PhD in hypertension at Addenbrooke’s Hospital with Dr Kevin O’Shaughnessy. His PhD was funded by the British Heart Foundation and addressed the mechanisms by which the kidneys cause hypertension by retaining/reabsorbing sodium salt in patients with inherited forms of hypertension. He was appointed as a Consultant Physician at the Nottingham University Hospitals NHS Trust specialising in Hypertension and General (Internal) Medicine. Dr Glover is an MRC Clinician Scientist and Associate Clinical Professor at the University of Nottingham and runs a research group with clinical and laboratory studies looking at the genetics and molecular biology of sodium salt reabsorption by thiazide-sensitive pathways in the kidney. His clinical research addresses the pharmacogenetics of thiazide-induced hyponatraemia (an adverse effect of thiazide diuretics) and the molecular basis of Gordon syndrome, an unusual but important inherited form of hypertension. Dr Glover sees and treats NHS patients at Circle Nottingham. Dr Glover is married to a Consultant Neuroradiologist and lives in Nottingham.